Home Drake Photos Drake Reportedly Dating Mario Balotelli's ex-fiance?? 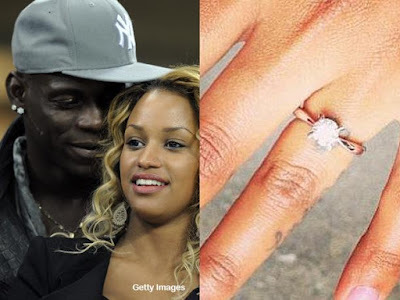 Drake Reportedly Dating Mario Balotelli's ex-fiance? ?